After years of rumour and teases, we now have official confirmation that Bill S, Preston Esq. 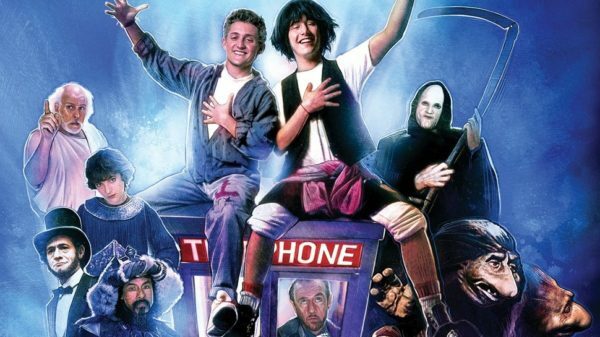 and Ted Theodore Logan are set for a third excellent adventure, with stars Alex Winter and Keanu Reeves shared a video message to reveal that the long-awaited Bill & Ted Face the Music is coming in 2020. Yet to fulfil their rock and roll destiny, the now middle-aged best friends set out on a new adventure, when a visitor from the future warns them that only their song can save life as we know it and bring harmony to the universe. Along the way, they will be helped by their families, old friends and a few music legends. 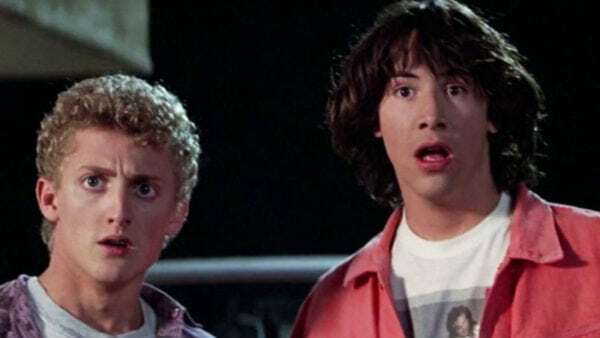 The sequel to 1989’s Bill & Ted’s Excellent Adventure and 1991’s Bill & Ted’s Bogus Journey is being directed by Dean Parisot (Galaxy Quest) from a script by original Bill & Ted writers Chris Matheson and Ed Solomon. 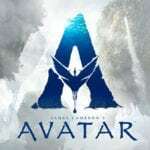 It is set for release on August 21st 2020.